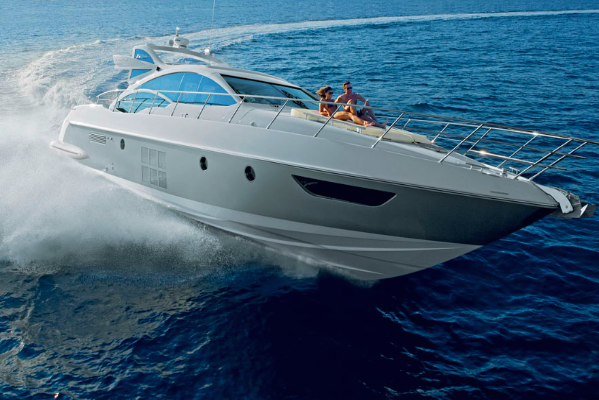 There is no better feeling than being on the open water in your luxury yacht. 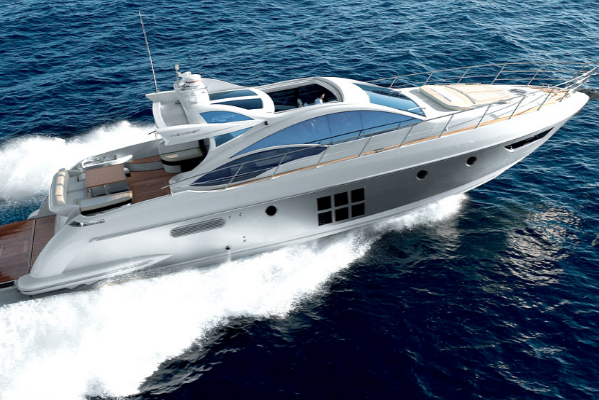 The Azimut 68 is the perfect vessel to experience everything South Florida has to offer. The wind blowing your hair truly allows you to enjoy everything this majestic vessel has to offer. From its spacious swim platform on the stern of the boat to the ample seating just beneath the flybridge, you will never have to go very far in order to find a place to relax and enjoy the sunshine. Once below deck, you will find the abundance in seating and comfort has not stopped. Rest your head for the night in one of their spacious staterooms or relax and catch a movie in the roomy galley. This luxury charter yacht is the perfect way to experience what a luxurious and decadent life at sea is like. Enjoy privately cooked meals aboard this work of art by your very own chef. Specializing in fresh, local seafood, your belly will always be full. Here at Elite Luxury Services, we are dedicated to finding you the perfect vessel for your next adventure. Stop by or call us anytime so we can help you decide which one of our rentals is best for you.